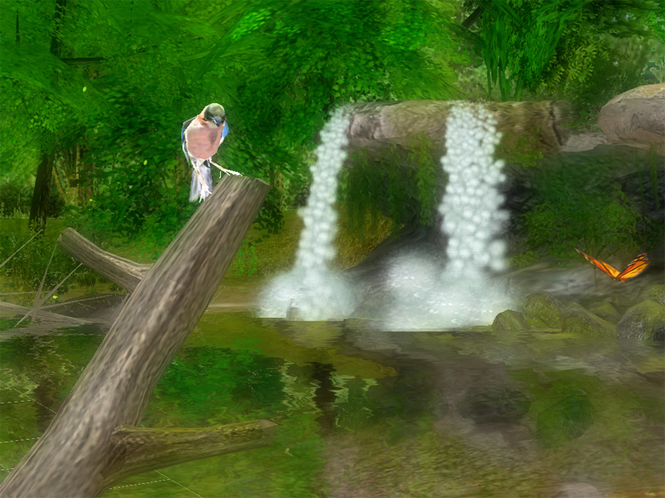 Plunge into the atmosphere of serene relaxation with Forest Waterfall 3D Screensaver. Admire for a cascade of falling water placed in a solitary spot during the spring bloom. The screensaver has outstanding visuals, sounds of the wildlife and music.